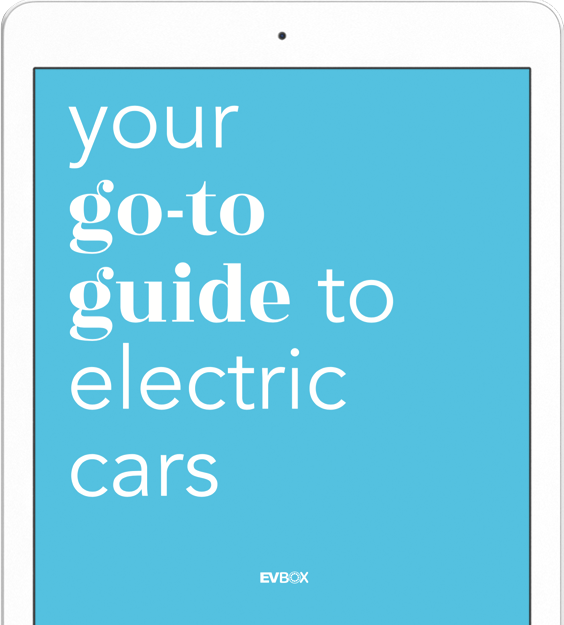 This eBook takes you through everything you need to know about electric cars. Get your free copy here. How common is it to drive electric cars? 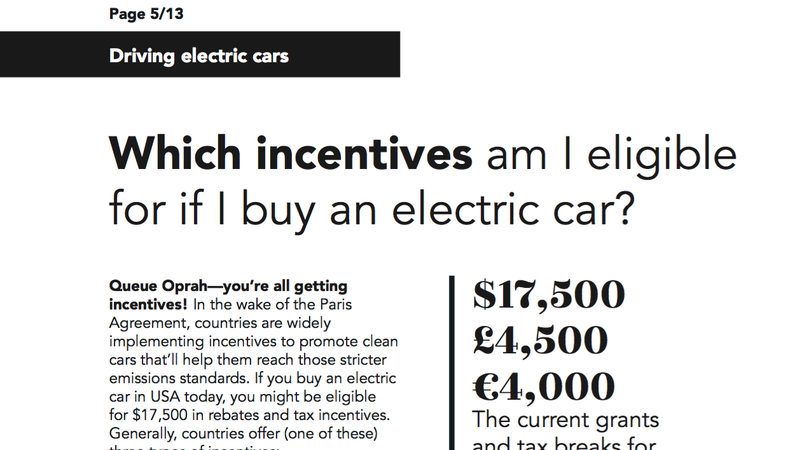 Which incentives am I eligible for if I buy an electric car? Which electric cars can I buy? 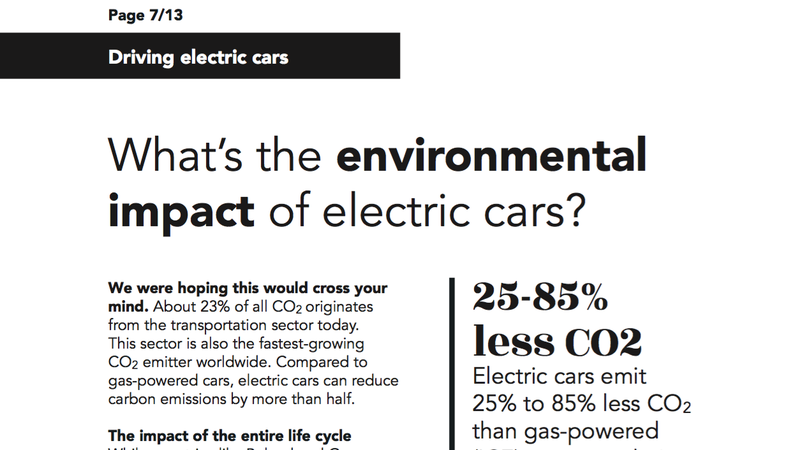 What’s the environmental impact of electric cars? 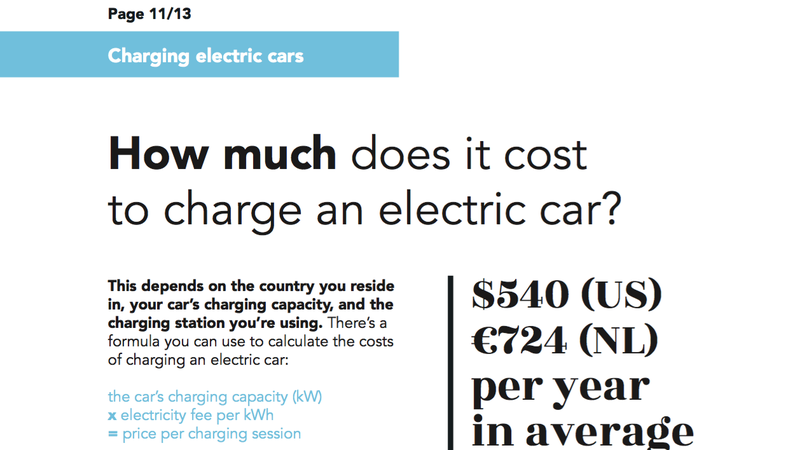 Where can I charge an electric car? How do I install a charging station?